From South America and Africa, kids as young as 13 are leaving poverty-stricken families for a new life in Europe, having been sold the vision of untold riches and the trappings of professional football. This is football s slave trade the beautiful game turned ugly. Talent spotted by scouts, these kids are told they could be the next big thing . But the reality is very different. Having spent their family's life savings to join a much-hyped academy, they soon discover the academies barely exist and that they have been exploited. Only a tiny percentage of the hopefuls are chosen just to be coached for the slim chance of a professional contract; The rest are abandoned. With no money to go home let alone the confidence to face their heartbroken families the Lost Boys find themselves stuck in the country they have been trafficked to, with crime often their only means of survival. From the author of Bookie Gambler Fixer Spy (shortlisted for the William Hill Sports Book of the Year award and Wisden Cricketer's Almanack 2013's book of the year), the Lost Boys exposes for the first time the anatomy of football s human trafficking scandal, the extent of the abuse and how it ruins lives and threatens the credibility of the sport. With unique access to a charity trying to rescue and repatriate the children and a special investigative unit set up to stem the problem, Ed Hawkins gets under the fingernails of one of the most serious and heart-rending issues in sport today. Lost Boys is investigative journalism at its best: Shocking, moving and hoping to make a real difference. 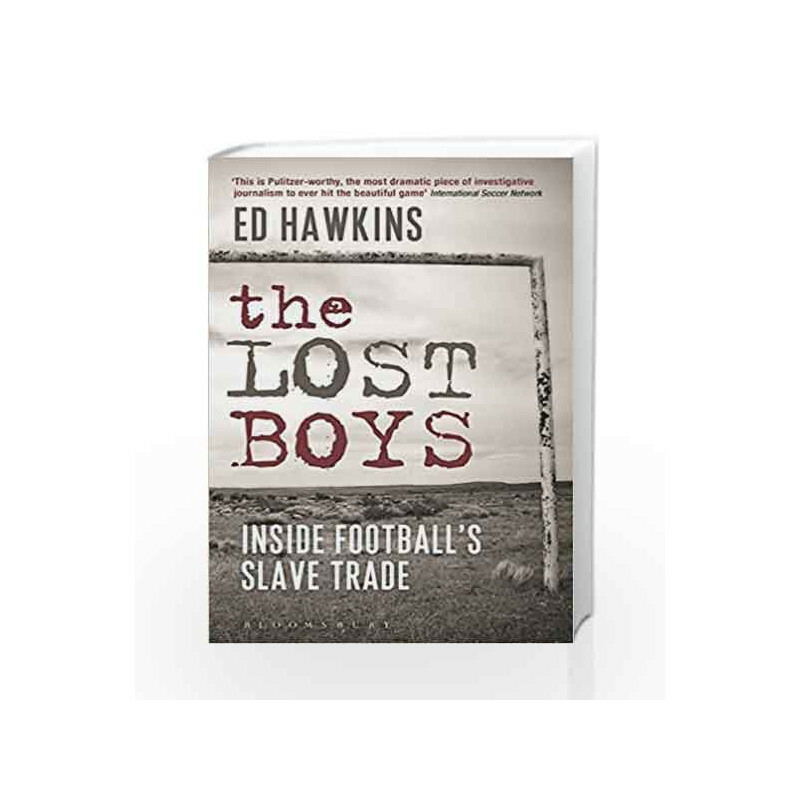 The Lost Boys, Inside Football s Slave Trade Book is not for reading online or for free download in PDF or eBook format. 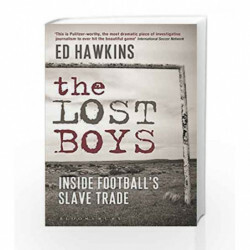 Table of Contents,Index,Syllabus,summary and image of The Lost Boys, Inside Football s Slave Trade book may be of a different edition or of the same title.